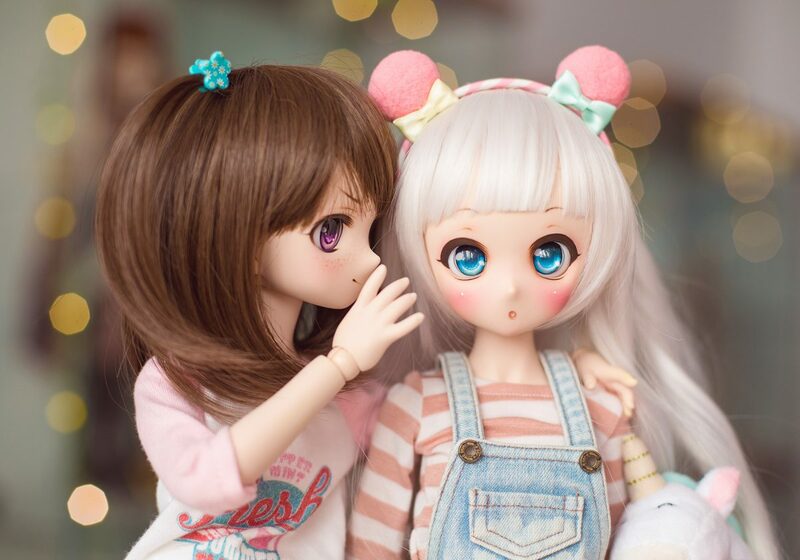 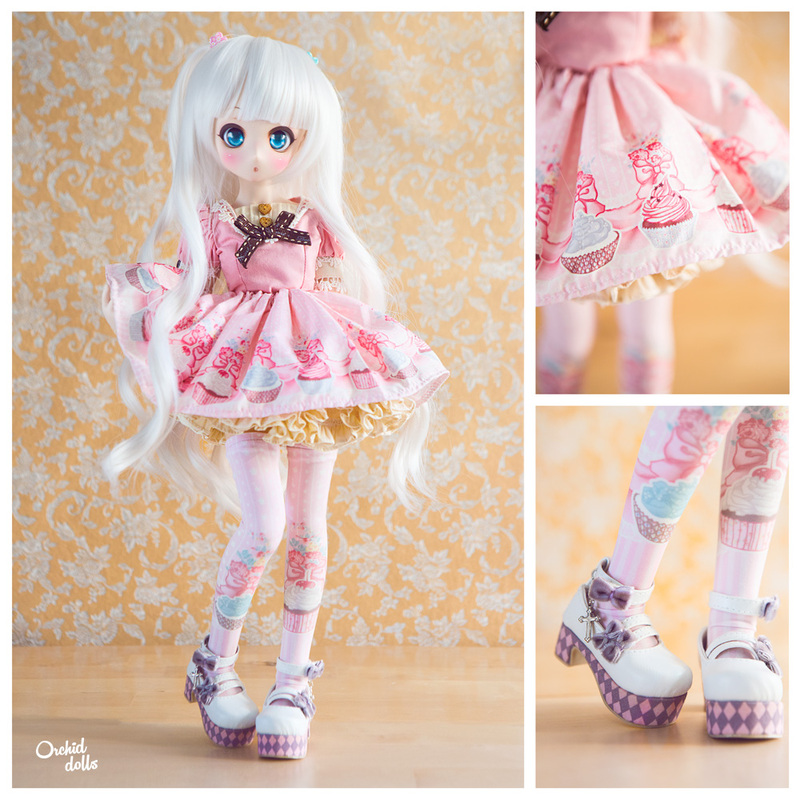 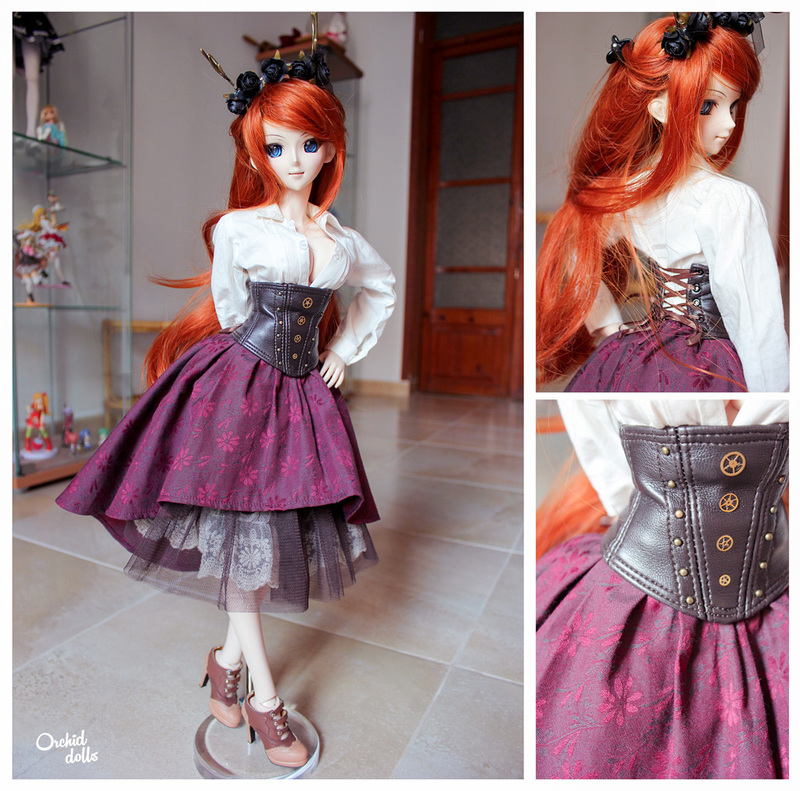 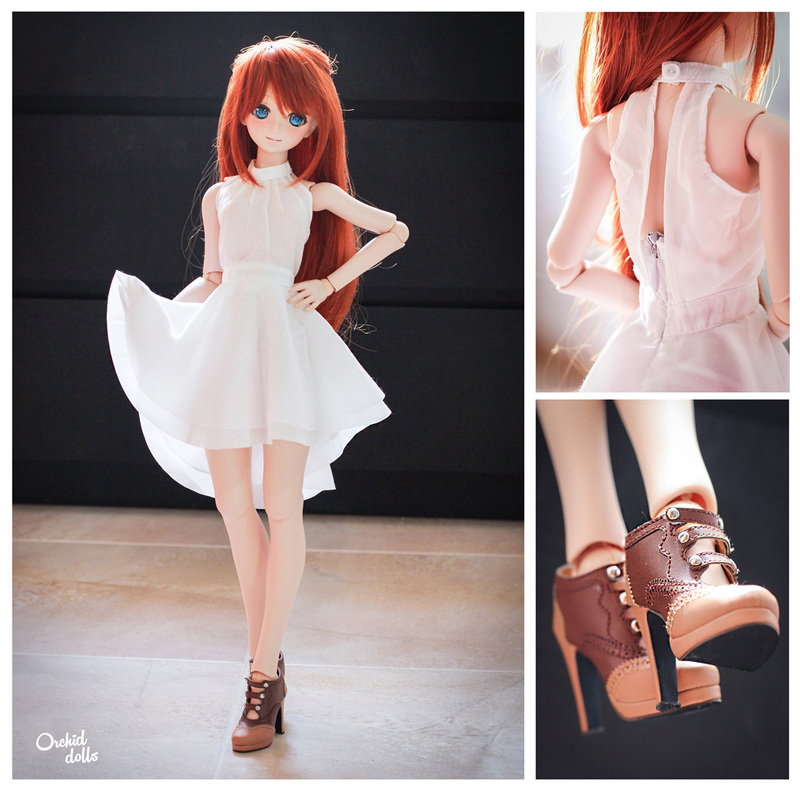 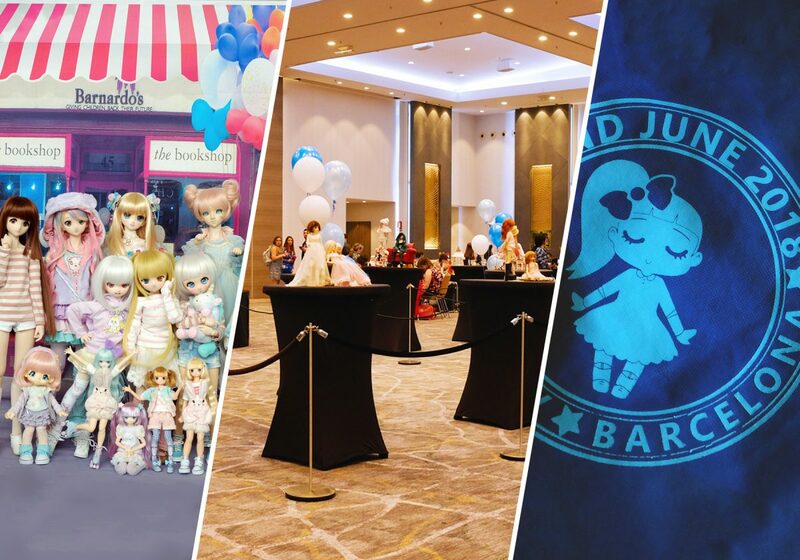 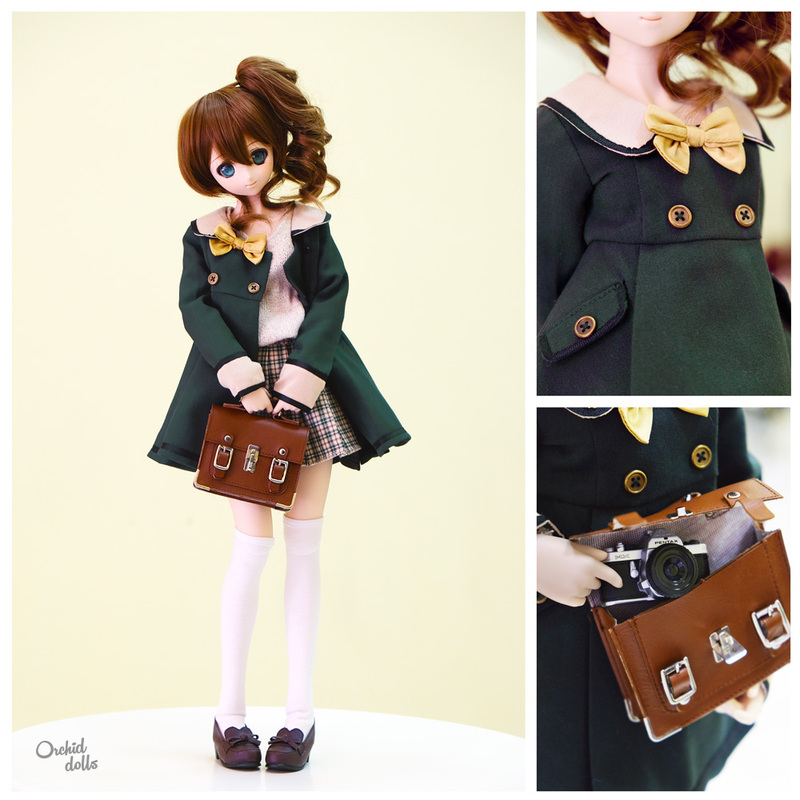 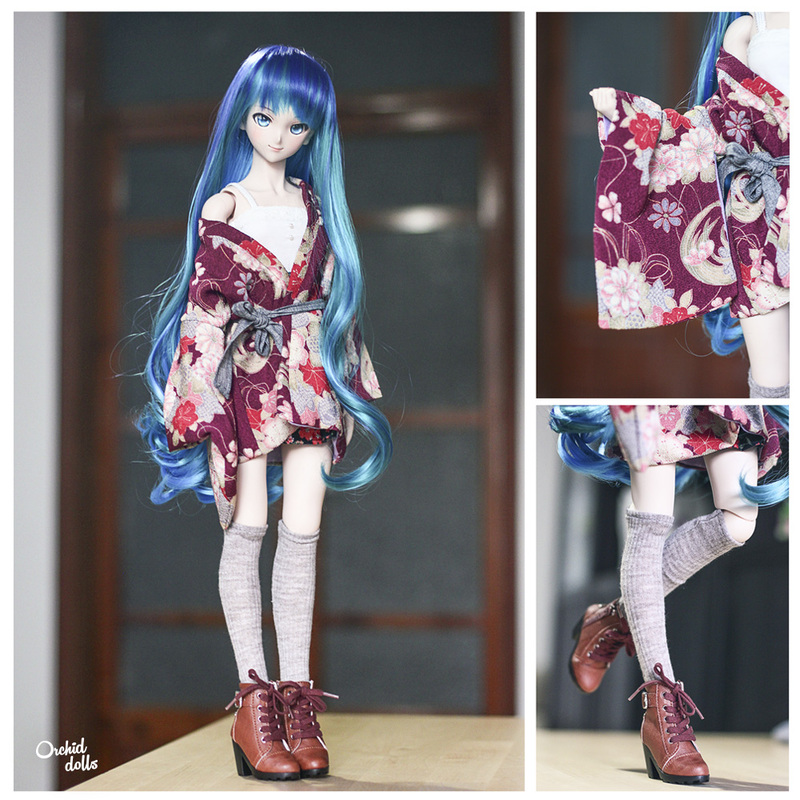 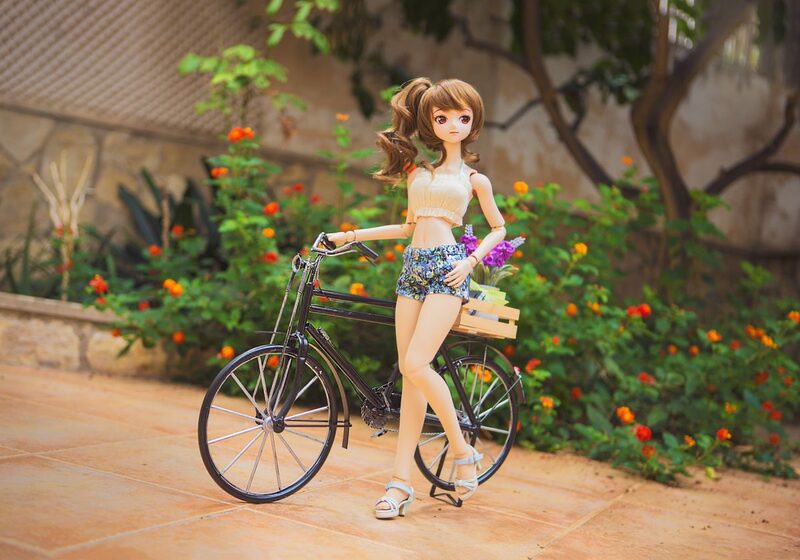 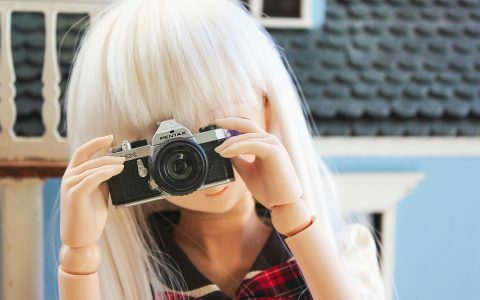 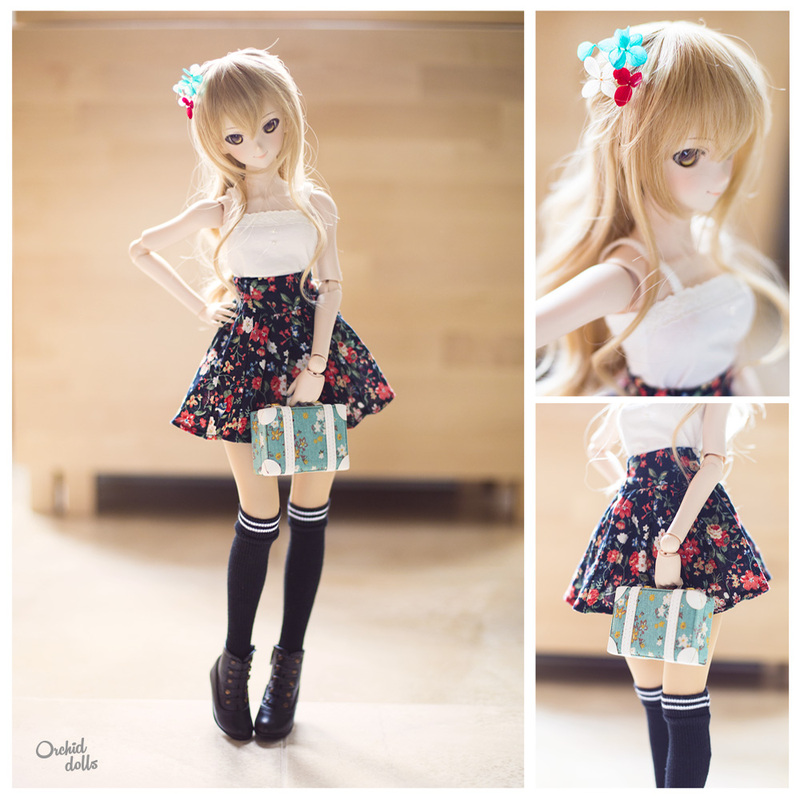 I’ve been registering the Outfits of the Day (OOTD) of my dolls since July 2014. 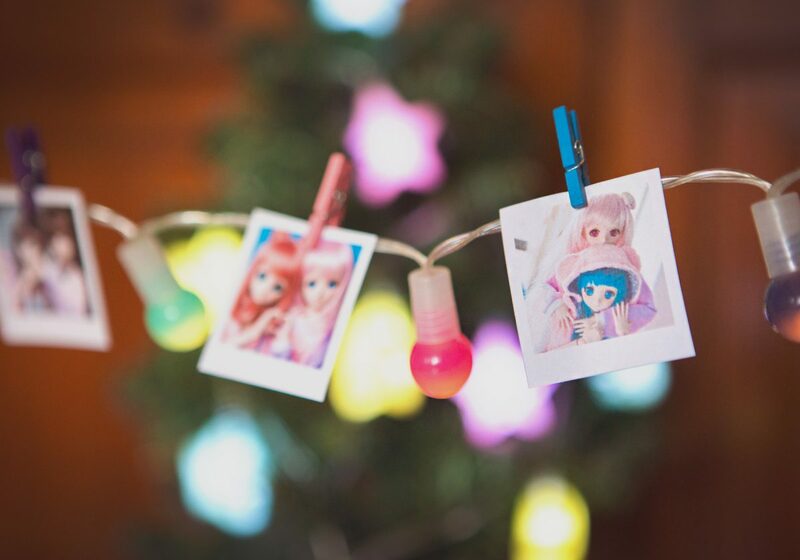 They’ve been published on my social networks and now it’s hard to find the oldest ones. 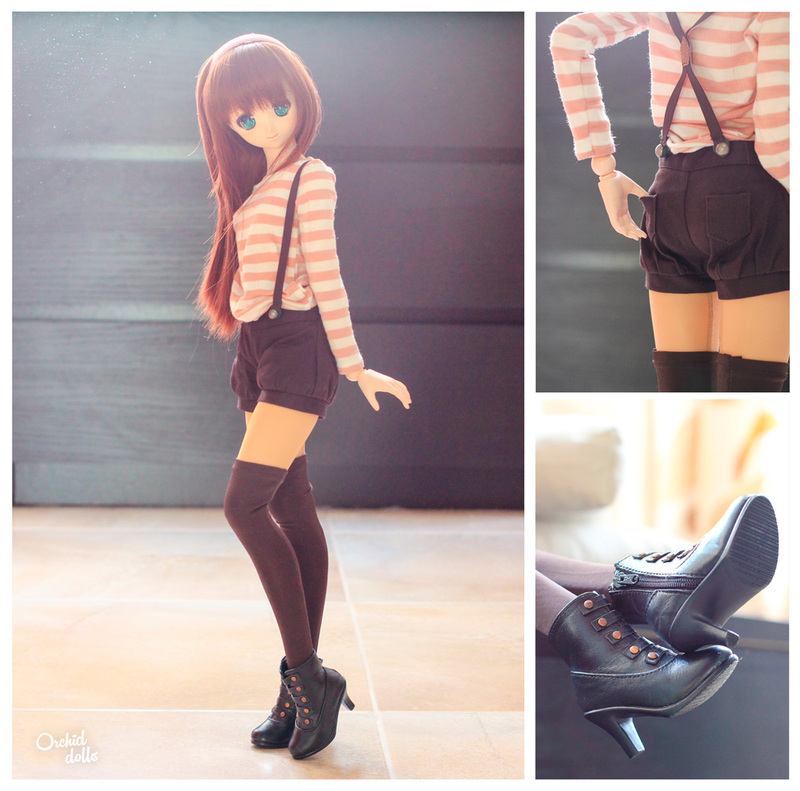 What do I mean by OOTD? 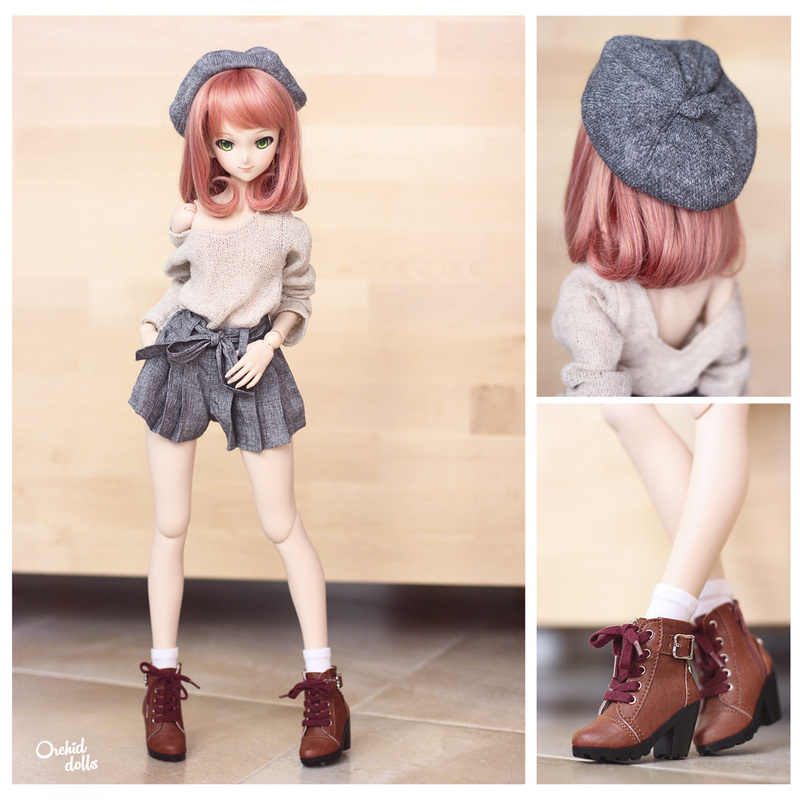 Basically they’re looks that I have created combining clothes from different brands and sets to do something new. 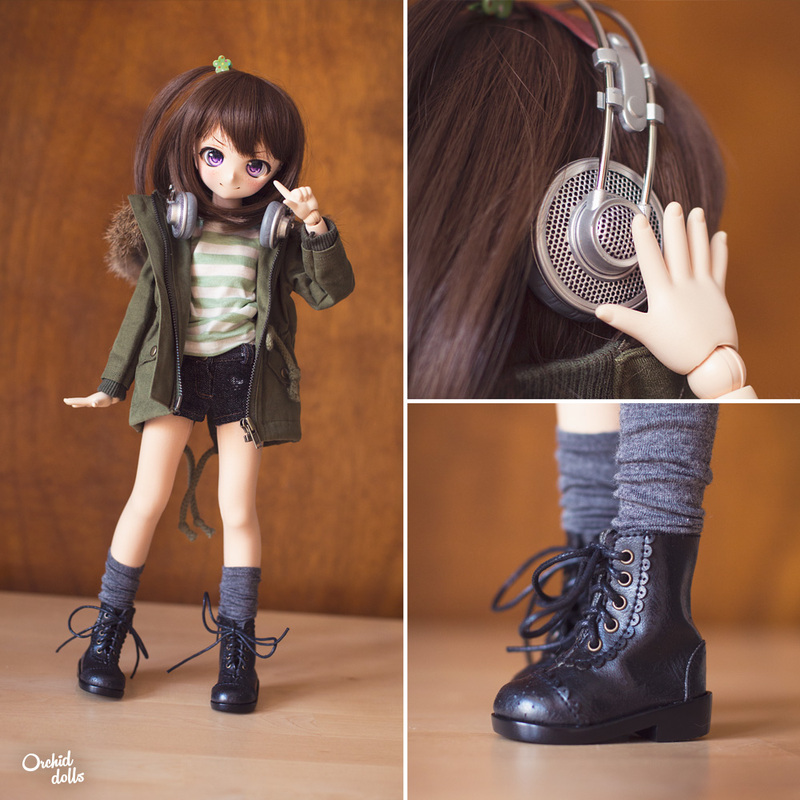 In addition, in my Outfit of the day I indicate where’s each piece, accessories and shoes I use from. 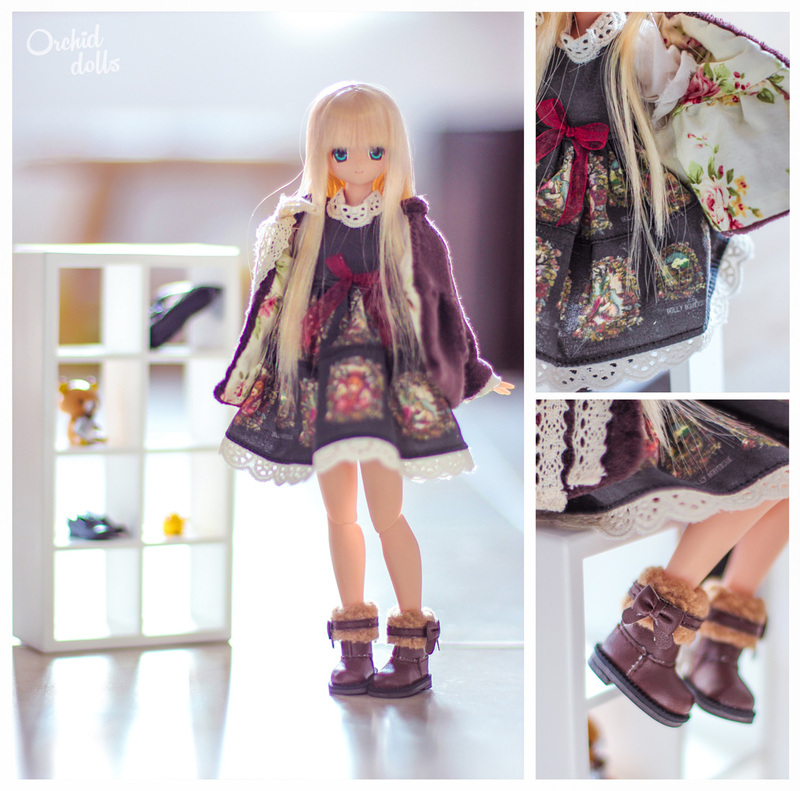 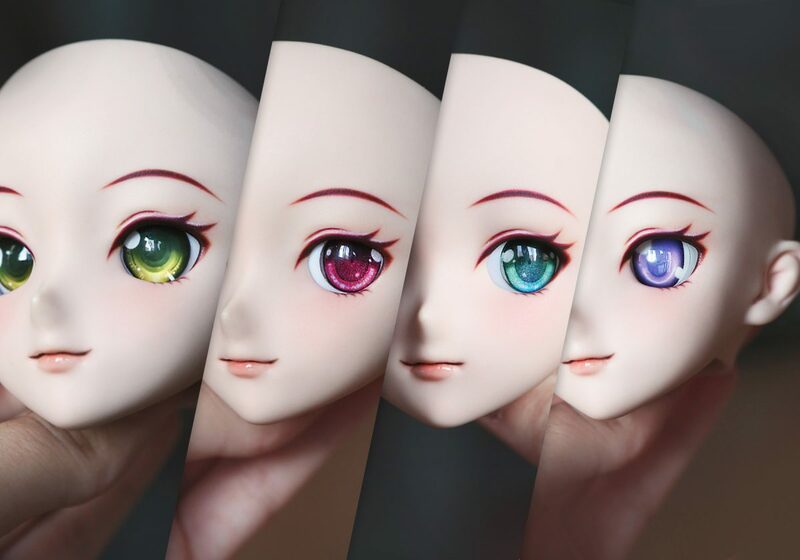 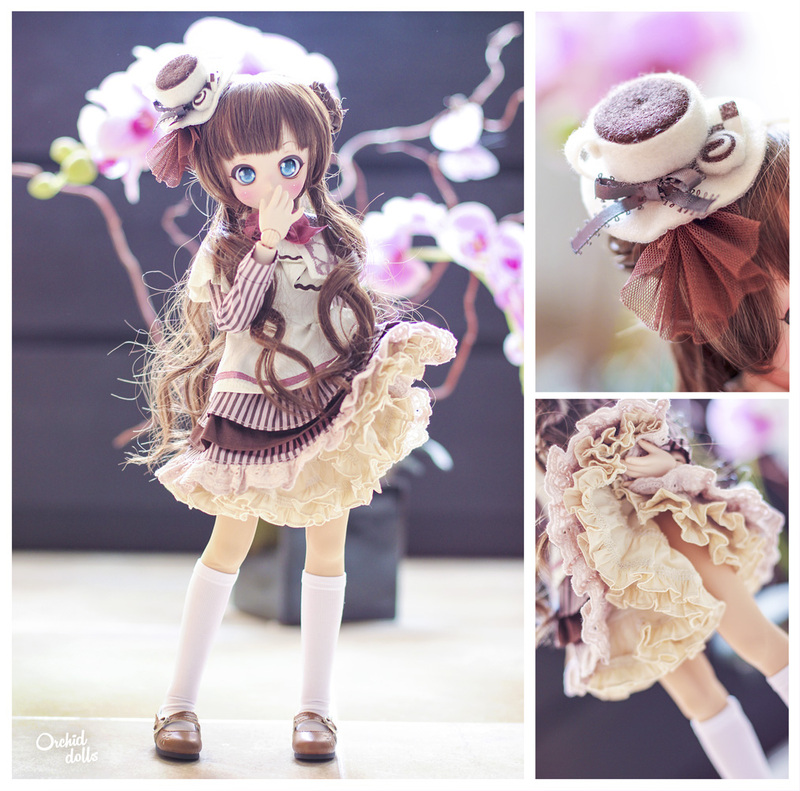 ¡Glitch, my second Mini Dollfie Dream!